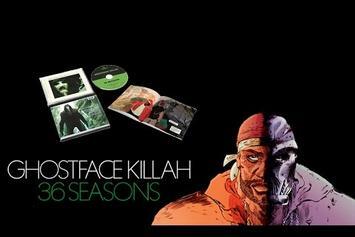 Stream Ghostface Killah's New Album "36 Seasons"
Give Ghostface Killah's upcoming album a listen before it arrives next week. 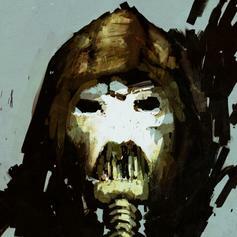 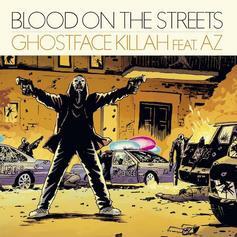 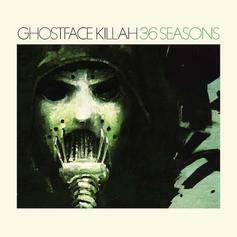 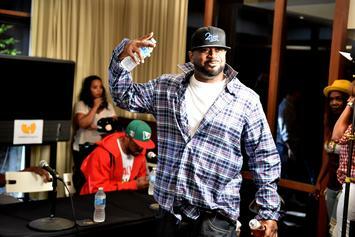 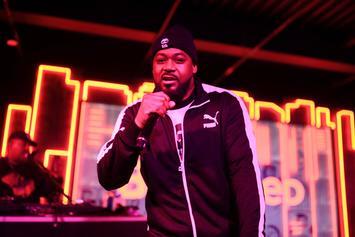 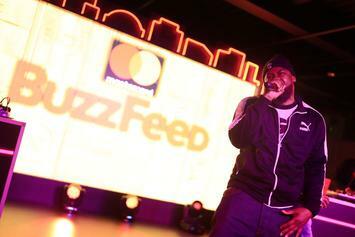 Ghostface Killah announces a new album, "36 Seasons," and releases the first single off the album. 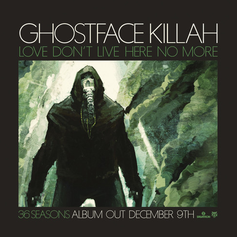 Listen to the first drop from Ghostface Killah's new album, "Love Don't Live Here No More" featuring Kandace Springs.